The Blue Ocean Website Design team has been working closely with The Trusted Plan business owner, Mike Radakovic, to create a custom designed website. We are happy to announce the launch of the new website and we are very pleased with how it looks and functions. This website starts with an engaging video with a strong message and opens up to showcase all that The Trusted Plan has to offer as a small business and family estate insurance advisor. 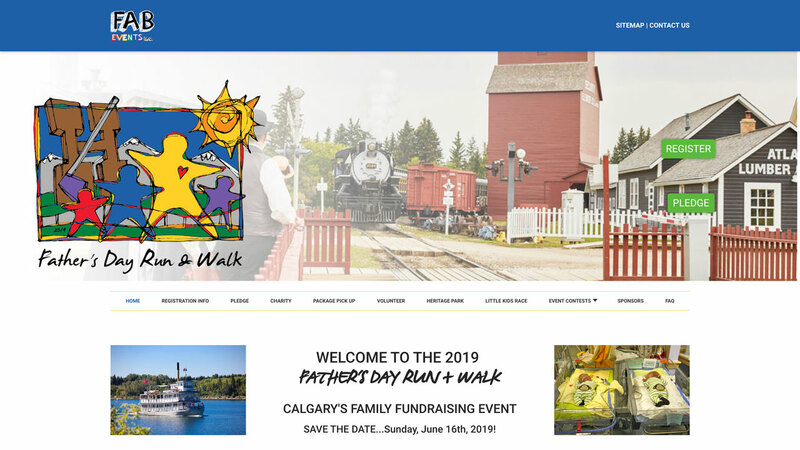 Working closely with FAB Events, the Blue Ocean Interactive website development team has completed and launched the 2019 Father's Day Run + Walk website. Sunday, June 16th, 2019 - Save the date! 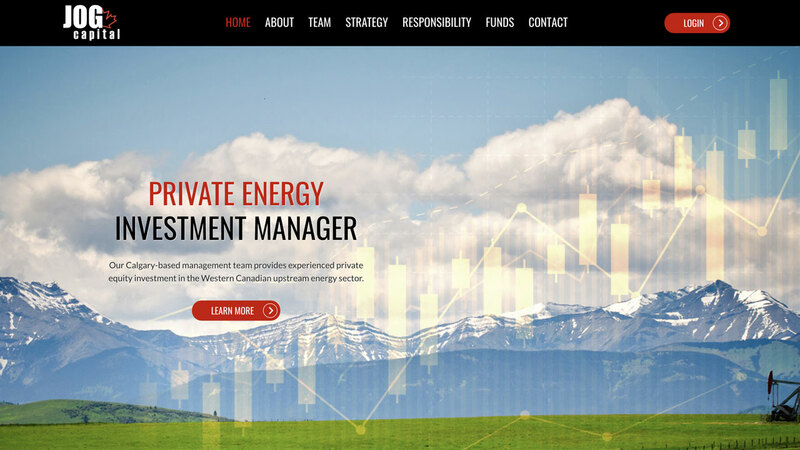 The Blue Ocean web development team is happy to announce the launch of a new website for JOG Capital. The Calgary web design team delivered a custom responsive website utilizing Blue Ocean's latest build of our content management system. The Blue Ocean Web Design team is happy to see the new website for Sunset Homes launch on December 1st, 2018. 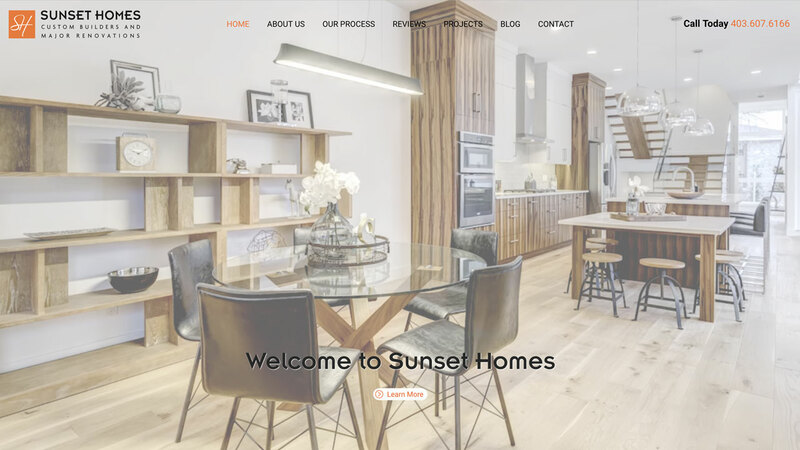 The team had been working closely with key people at Sunset Homes to deliver a custom designed website utilizing our latest video, blogging, and other website techologies. The Blue Ocean team has been working with Centex Petroleum for many years and we couldn't be more pleased to see their new website go live! The new website is using Blue Ocean's latest web technology and security features. You can now do advanced searches for a Centex gas station location that will have what you're looking for. 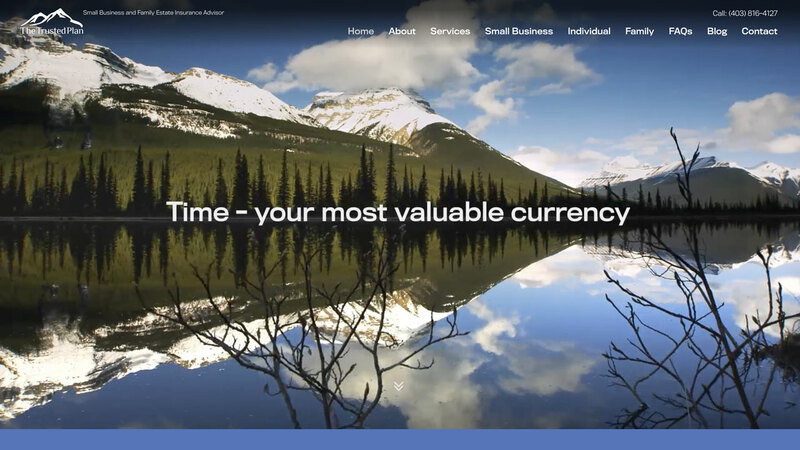 The Calgary web design team worked closely with key people at Centex to create a custom designed and engaging new website. The Blue Ocean web design team is pleased to announce the launch of the website for Downtown Vision Care. 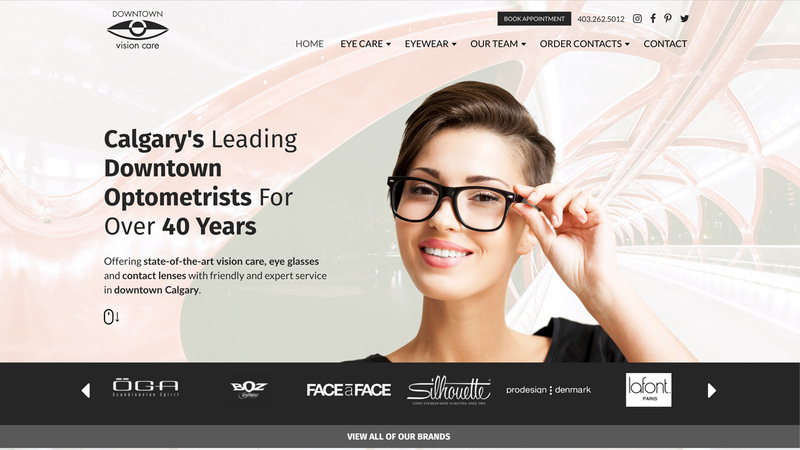 Working closely with the Downtown Vision Care team, Blue Ocean was able to deliver a custom website design using the latest website technology and security components. The Blue Ocean web design team is happy to see all 3 new websites launch for the Crestview Group. It was a pleasure working with their different team members for the different divisions with the Crestview Group. 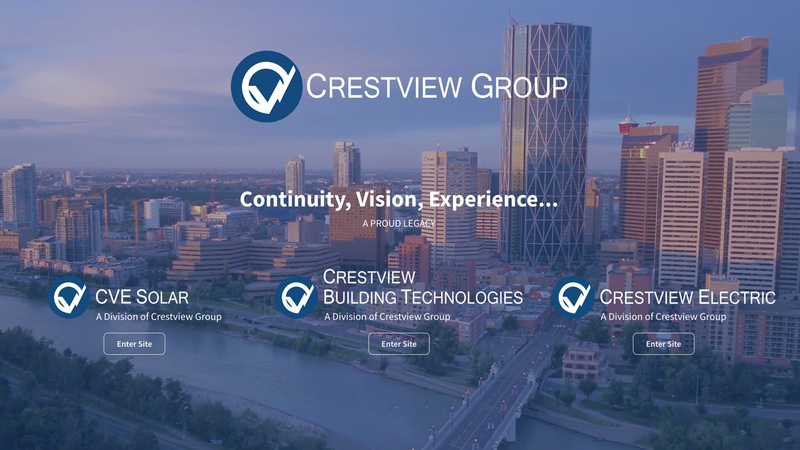 We were happy to provide a simple yet visually stunning landing page development for the Crestview Group website that allows users to navigate to the different divisions and learn about what each division has to offer. 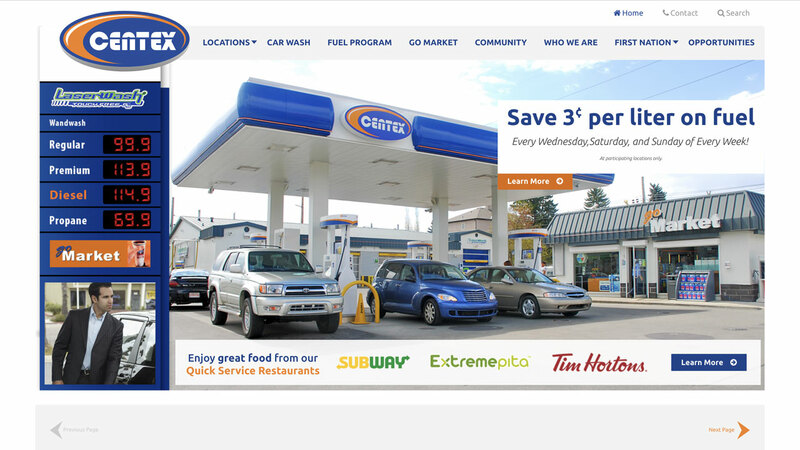 Crestview Electric Launches New Website - 1 of 3 New Websites for Crestview Group! 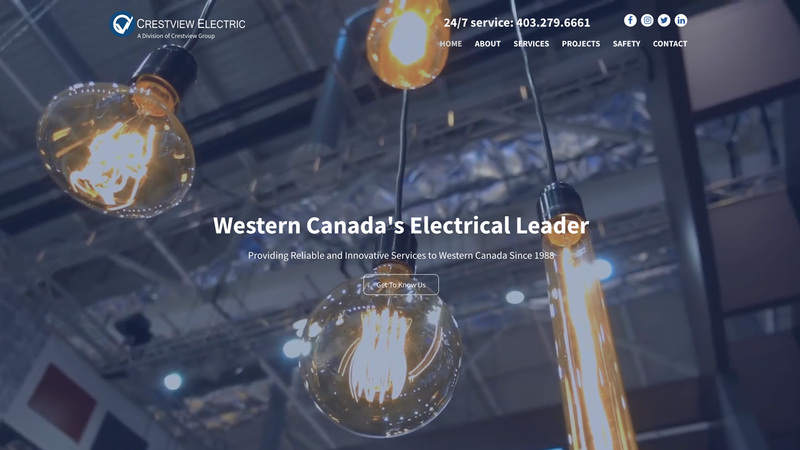 We're happy to announce the launch of a new website for Crestview Electric! 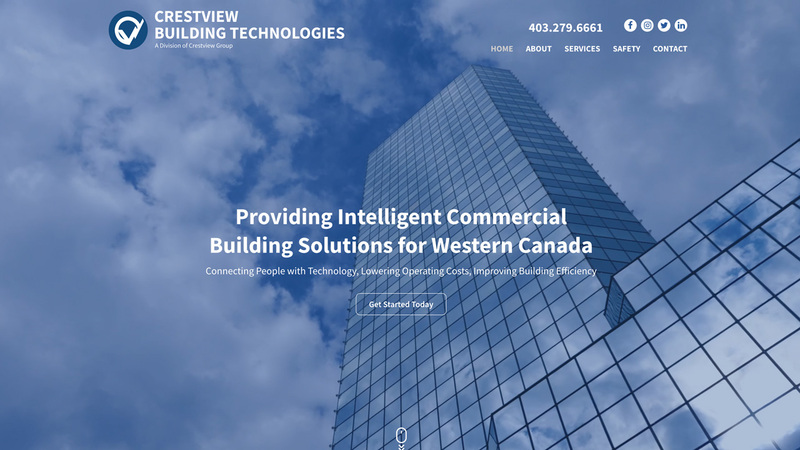 Our hard-working Calgary web design team provided a custom website design that is unique and original but still staying consistent and connected with the overall look and feel of the newly updated design for the Crestview Group websites. We made sure the site delivers an engaging and informative experience. 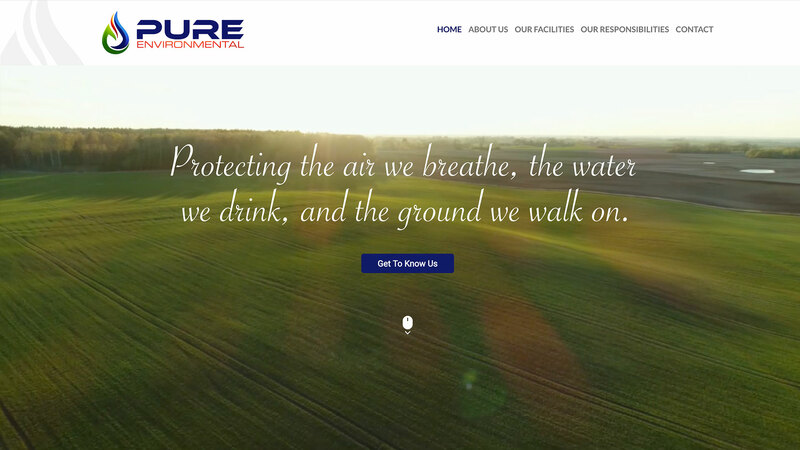 We're happy to announce the launch of a new website for Pure Environmental! Our Calgary web design team provided a custom website design that delivers an engaging and informative experience. 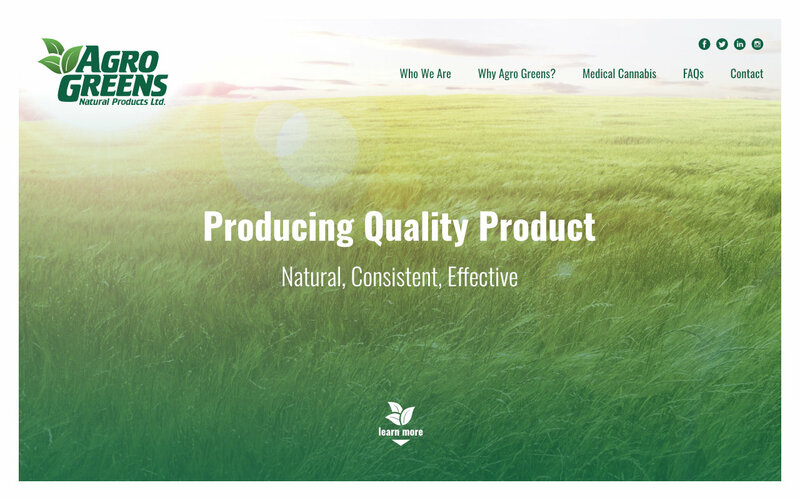 Agro-Greens Natural Products Ltd. utilizes state-of-the-art growing and cultivation technology to produce medical cannabis for those seeking a natural and holistic alternative for their health concerns.